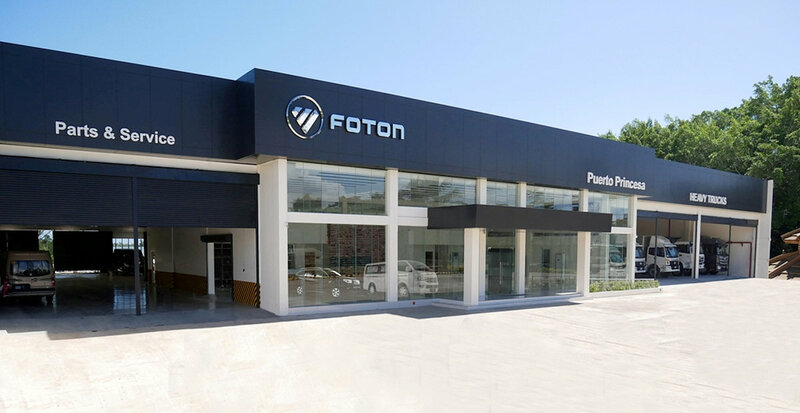 Foton Motor Philippines, Inc. (FMPI), the exclusive distributor of Foton vehicles in the country, has officially expanded its retail footprint with the opening of its new dealership facility in Puerto Princesa, Palawan. Foton Puerto Princesa, Palawan is open from Sunday to Friday, 8 AM to 6 PM. 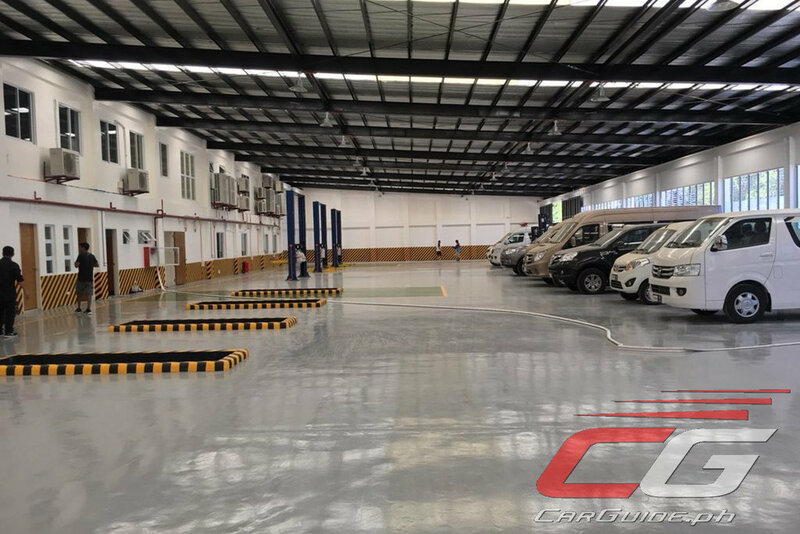 For inquiries, their phone numbers are: 63 917 775 7823 and 63 917 775 7803.